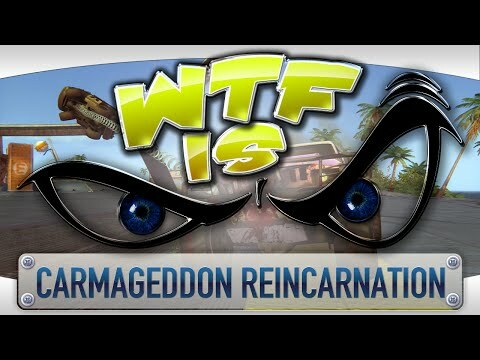 Carmageddon: Reincarnation is ranked in the 5th percentile of games scored on OpenCritic. To its credit Stainless has recognised the scale of the problem and has assured players than it is working to get the game in a stable condition as soon as possible. 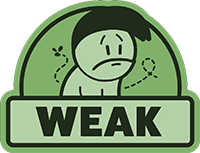 Until a decent performance can be assured for all, however, or until it's recalled back into Early Access, we have to advise caution. This is the return to Carmageddon that we've been waiting for. It re-imagines all of the gory and violent things we love about this franchise in a fantastic way. Truly fun to play. Carmageddon: Reincarnation is a tired and clunky reboot of a better game suited for a different time. It is still Carmageddon if that's what you're looking for. For everyone else, look somewhere else. Not the revival Carmageddon veterans will have been hoping for, and far too glitchy and unrefined to draw in more casual fans of vehicular violence. Overall Carmageddon: Reincarnation fails in almost every way to be an enjoyable revisit to arcade style racing mixed with running over pedestrians. The game is a hassle to start, not optimized, and no fun whatsoever.